It's never been easier to support efforts to plant and grow life-giving churches who follow Jesus than with Smart Giving! If it's your first time, you'll begin by texting CHN to 45777. If you've already set your Smart Giving account up, you can simply text the amount you wish to give, followed by CHN, to 45777. 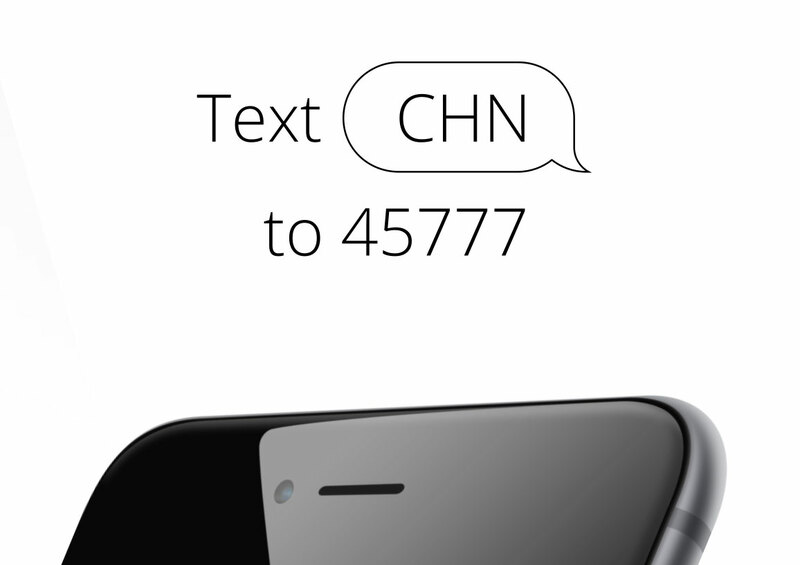 Example: Text $100 CHN to 45777. Your tax-deductable gift today supporting City Harvest Network helps win souls by planting new, life-giving spirit-filled churches while strengthening existing churches in America and around the world! Here is my greatest Resurrection Seed!